We all know how important it is to clean makeup brushes regularly. At the same time we all know the unspoken truth - it's tedious and boring and we don't do it often enough. 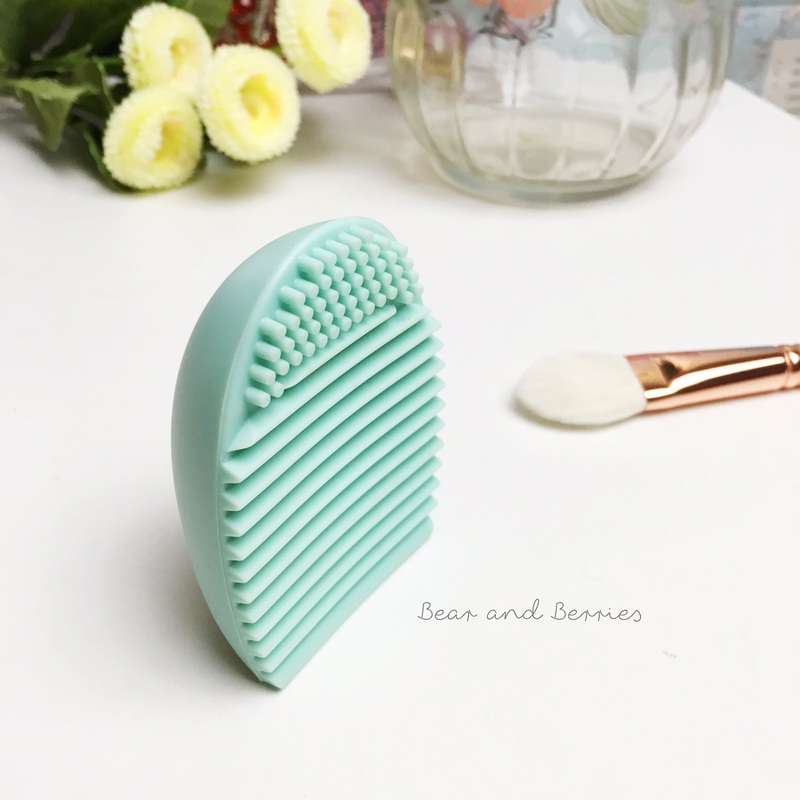 Thankfully things have changed for me, let me introduce Brush Cleansing Egg* - a magical tool that has changed my brush cleaning routine. I used to deep cleanse all my regularly used brushes every weekend, it took approximately 2-3 minutes per brush so in total it is a 30 minutes session. It was alright, I could live with it however it is not something I look forward to.. With this little guy here it takes less than a minute to cleanse a brush so now I clean the brushes that are used for liquid products (foundation, concealer brushes) every second day, and other brushes twice a week. By now you probably know how much I adore this little tool, there is one thing I'd complain though. 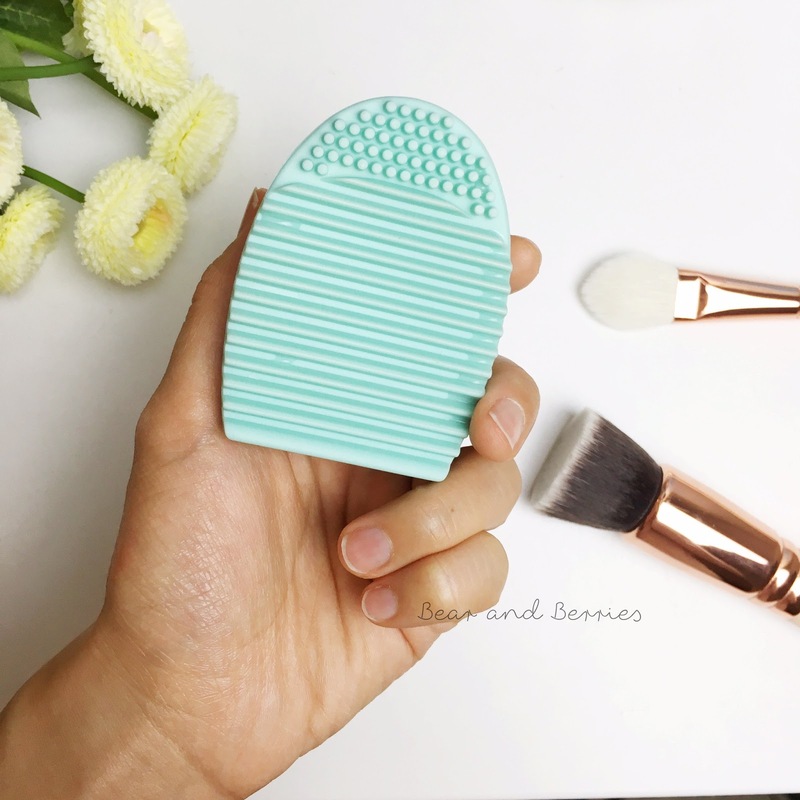 Being small and convenient, it also means that it can be too small for big face brushes, now I'm talking about really big ones - for example a fan brush or a large kabuki. So I wish they have a slightly larger version of it, that'll be perfection! If you fancy to try it out, the lovely people from BornPretty Store provided me a coupon to share with you, with JXH10 you will get 10% off.